What happens when we make feeling good, and creating FLOW a priority? Mihaly Czikszentmihalyi defined the concept of FLOW in the 1990’s, as the feeling of timeless clarity, balance, big chi, wonder and exhilaration. 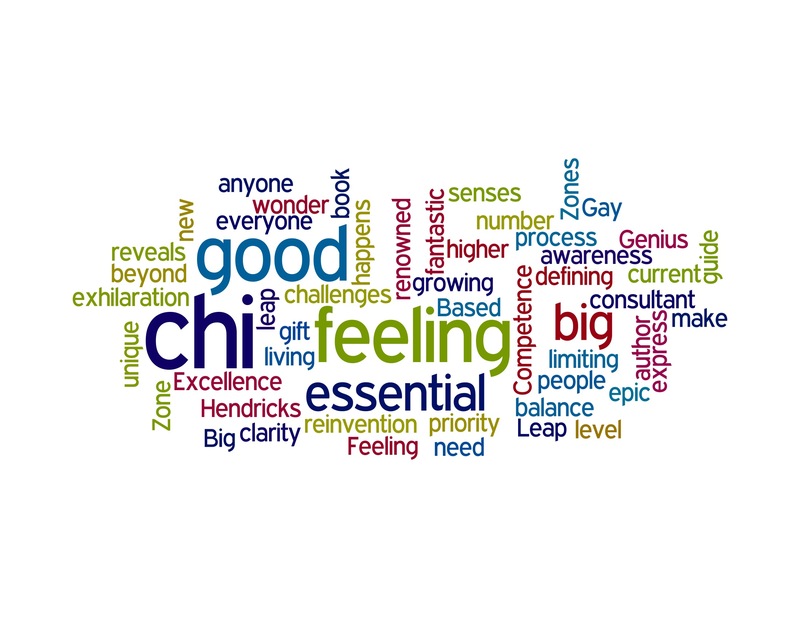 Gay Hendricks, renowned author and consultant reveals in latest book, “The Big Leap”, that a state of “feeling good” is essential to living in our “Zone of Genius”, which is a big leap beyond the “Zones of Excellence and Competence” that we know so well. Both Czikszentmihalyi and Hendricks point to our absolute need to know what intrinsically motivates us and what unique gift we bring to the world. This is the only place we feel good, experience FLOW and our individual genius. Hendricks brings to light four powerful and limiting beliefs that stop us from living in our genius zone. I had never heard of the “Upper Limit Problem” before; the personal “AHA” I experienced with this chapter stunned me as a life long pattern unraveled before me! This is one book that delivers lasting, applicable insight. If you are an employer or manager of people, testing the concepts and processes detailed in “The Big Leap” could be a “game changer” for your organization’s employment brand. What would happen if every team member knew their unique gift and could actively apply it at work and experience FLOW? We would hear “I love what I do!” rather than “I’m not paid to do this”. That would be an “epic win” for countless individuals and organizations. Today, we have new technologies to make this shift and heal the disconnect between work, daily life and happiness. If you are someone experienced in what Hendricks calls the “Zone of Excellence” and feeling there is something more, the wisdom and step by step processes in the book may be the perfect pattern shifter. We each are a unique “recipe” and to nurture a “feel good/flow” state of being we might start by defining our “power-ups, level-ups and epic wins”, the reliable chi boosts that resonate with the genius in you.